Now that it is officially fall, I wanted to share some of my favorite items that are in my shopping cart. Great list! Love the boots! I love all your picks! The pink sweater is so fabulous! 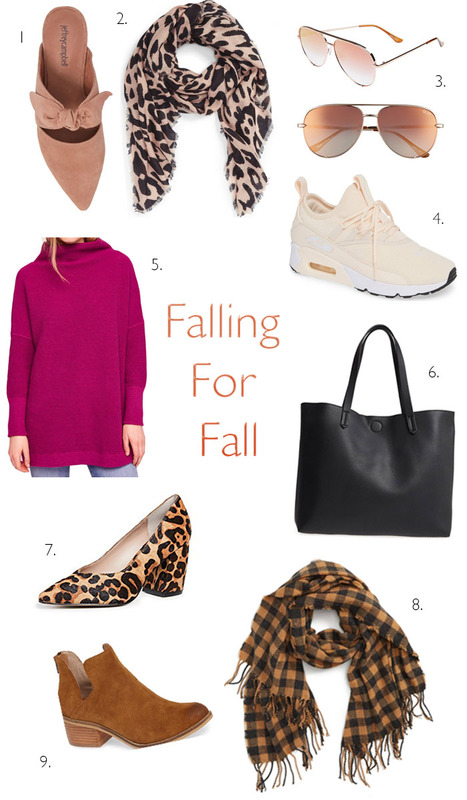 So on point with your must-haves dear, especially the sweater, leopard heels, ankle boots, and the classic tote.